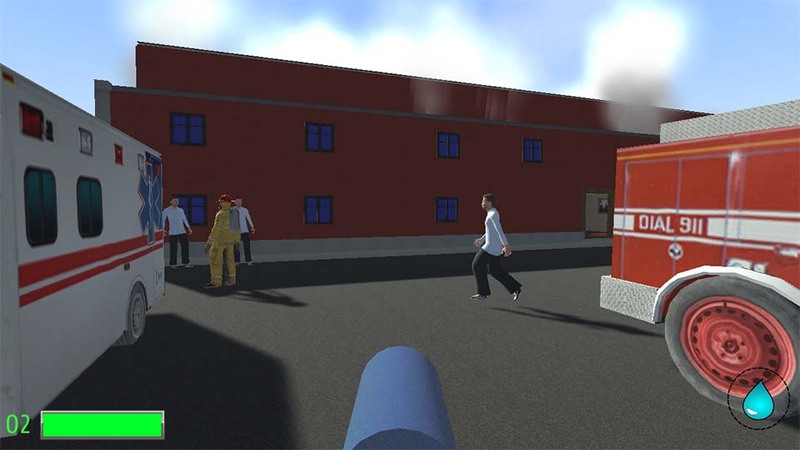 Firefighter VR is a virtual reality firefighting simulation that aims to provide a realistic experience that’s also fun to play. 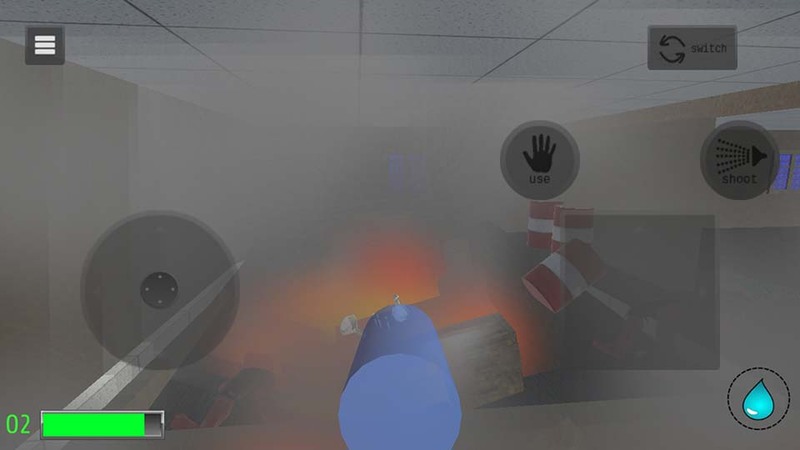 The game combines high-quality visuals with accurate simulation and an engrossing simulation to create an enticing experience for today’s leading VR platforms. This project has been in development for a few months, but it’s time to formally announce it. You can find more info and the beta download on the itch.io page. Please read the entire description before downloading, especially if you are not familiar with Firefighter Simulator 2016.